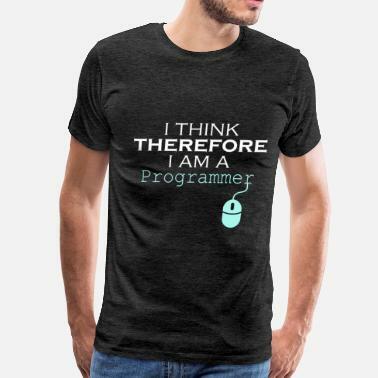 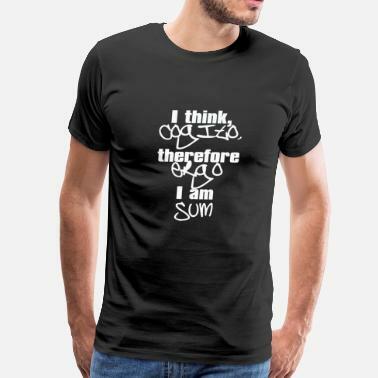 I Think Therefore I Am Root! 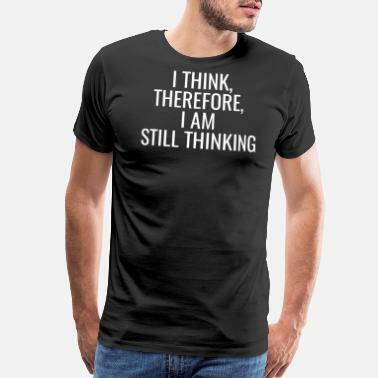 I THINK, THEREFORE I AM VEGAN. 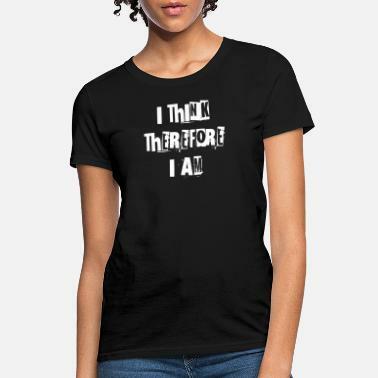 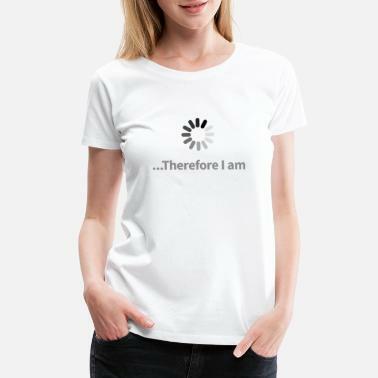 I Write Therefore I Am - Writers Slogan!